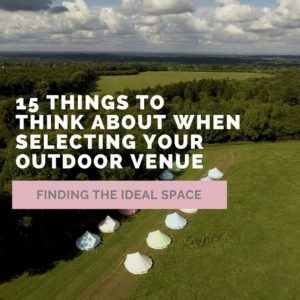 Here you’ll find lots of fabulous items to help your outdoor wedding go without a hitch, from our essential and amazing outdoor wedding planning tool The Planning Sessions to our awesome Survival Kit. Please do keep scrolling down to have a look through. 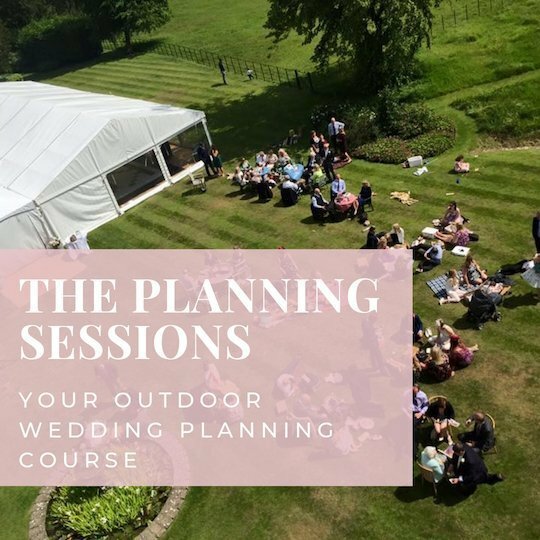 Emily & Alan our founders and top Outdoor Wedding Specilists empart every thing they know about outdoor weddings into this tailored course designed specifically to give you all of the essential knowledge and information you need to make sure your outdoor wedding goes without a hitch. You can click on the products below or head over to our The Planning Sessions page to find out more.